"This is my kind of course. A fast links layout where imagination is so important and the greens, well, just perfect." "A great hole is one which puts a question mark into the players mind when he arrives on the tee to play it." 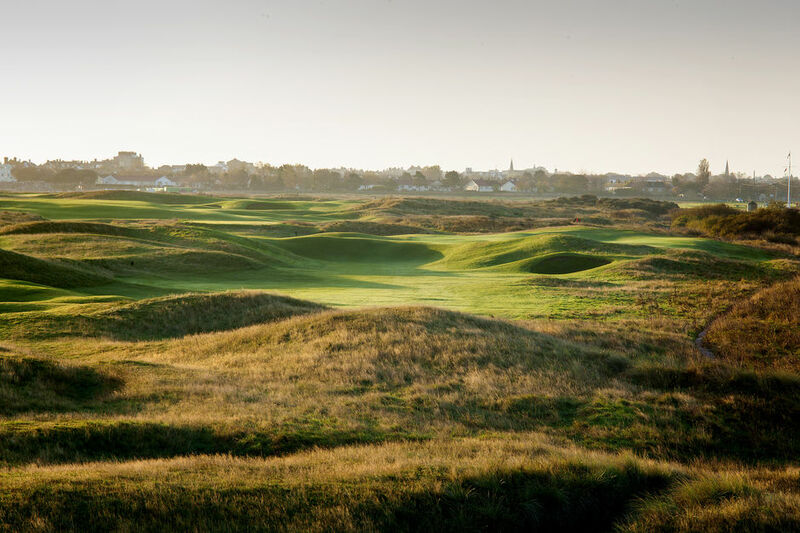 Royal Cinque Ports Golf Club is a Members' Club with an 18 hole Championship Links golf course, regarded by many as one of the finest in the world. The Club also has excellent practice facilities, including a driving range, putting green, chipping green and pitching greens. The Club has been the scene of many Championships, including two Open Championships in 1909 and 1920. The Club hosted the Amateur Championship in 2013 and was one of four Final Open Qualifying venues from 2014-2017. 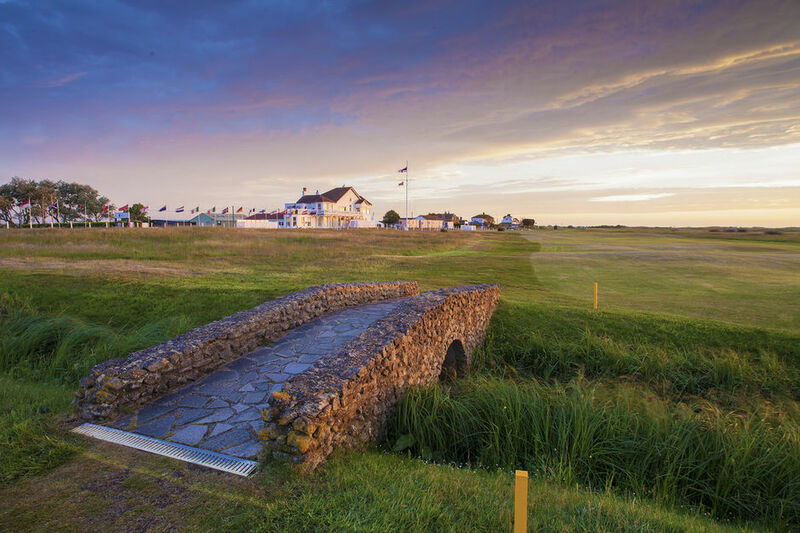 Since 1924, Royal Cinque Ports has been home every year to the Halford Hewitt Public Schools Championship which is the largest amateur tournament in the world. ​Visitors and societies are very welcome all year round. Royal Cinque Ports: Course open main greens in play.